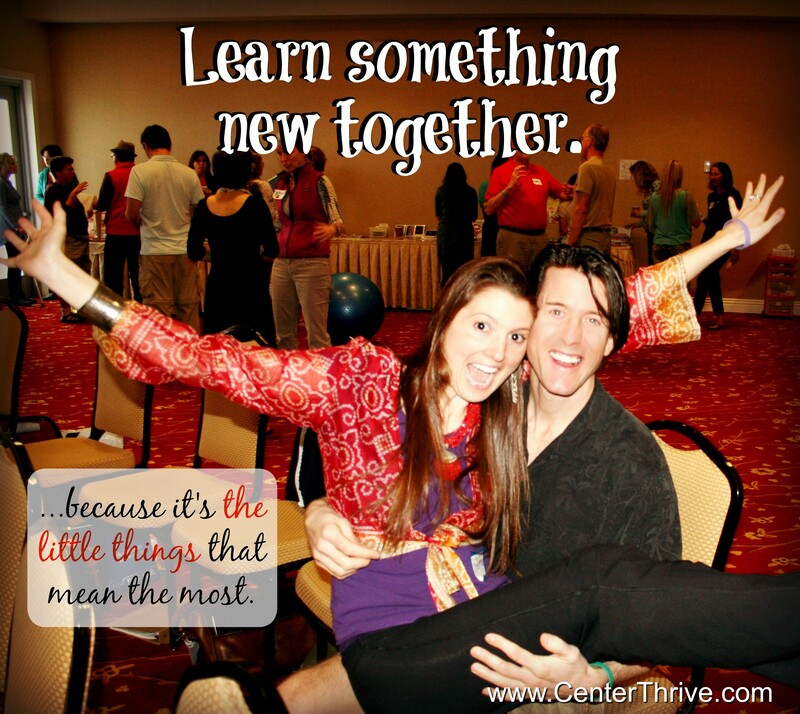 We both LOVE learning new things together, and it is one of the most powerful ways we stay connected and ensure that we are growing together, not apart. We are big advocates of the notion that relationships are living things, and they are always either growing or dying. 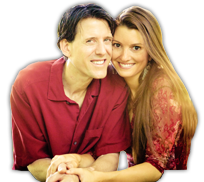 Couples who don’t continue to grow together often find that their relationship begins to feel boring and stagnant, they get stuck in unhealthy patterns, and they begin looking at each other in routine ways. Learning new things together keeps things fresh, interesting, and exciting, helps you continue speaking the same language, and allows you to see your beloved as a source of vitality, deepening, and expansion. At the start of a new year, we get giddy talking about all the ways we want to grow together in the coming year. We just signed up for a hypnotherapy certification course in Florida this February and have plans to attend a couples retreat in Santa Monica in April and an annual Energy Psychology conference in June in the San Francisco area. These learning opportunities are pure bliss to both of us, and we are so excited and grateful to have the opportunity to attend together (and we’ll soon be offering some amazing new techniques for our clients)! To some people, the classes we just mentioned may sound like “work,” but to us, there’s nothing we’d rather be learning about! Also, we love attending workshops out of town when we can (a great reason to get away! ), but there is something equally valuable in taking a class down the road from you! We lovingly encourage you and your beloved to have a conversation exploring ways you’d like to grow and learn together this year. Then, take inspired action, and register for the class (which will help make sure it actually happens)! Even just one 1-hour class counts! 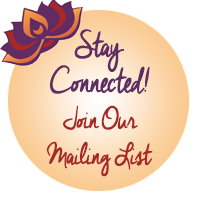 One idea is to attend our upcoming Thrive in Love retreat! 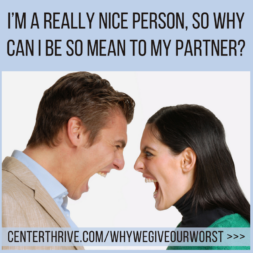 🙂 During this fun and transformational weekend, we share all of the essentials (that you’ve probably never learned elsewhere) about how to have a thriving relationship that brings out your best and keeps getting better. You can learn lots more and register here >>> CenterThrive.com/courses/ Whatever you end up doing, may it fill you with renewed inspiration, connection, and fulfillment!